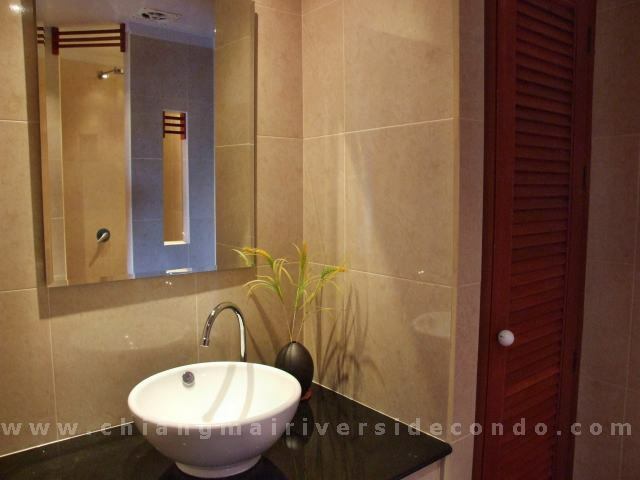 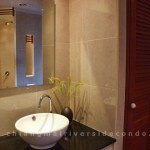 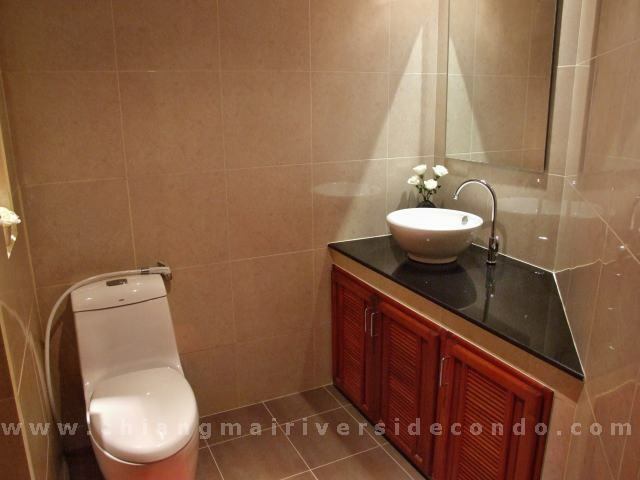 Exclusive Condo for Rent at Riverside. 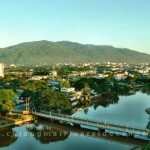 The best location and Views in Chiang Mai. 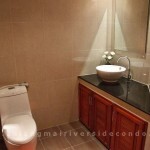 Available for 1 year rent only. 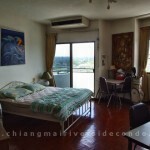 6 months will be higher price. 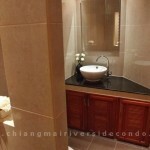 Foreign owners returning home for a while and this Condo for rent will be on the market very soon. 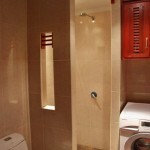 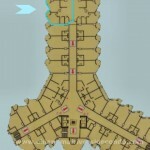 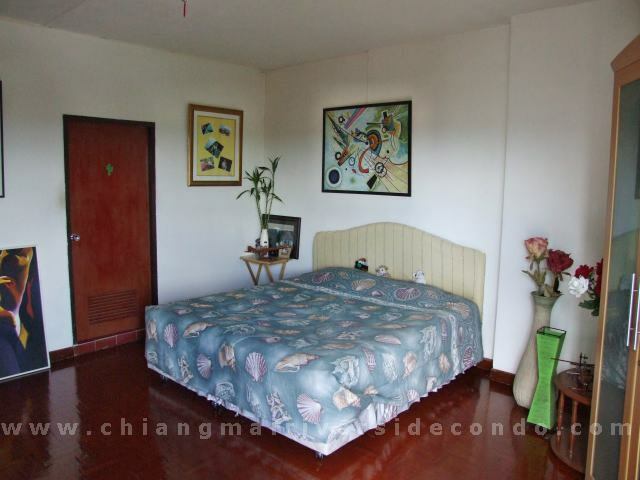 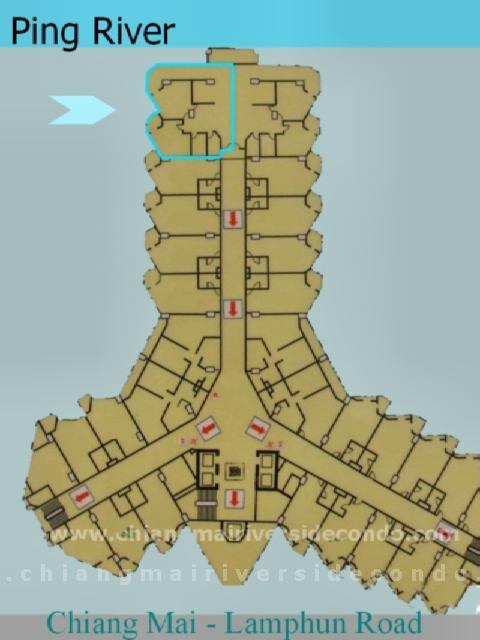 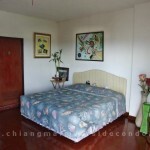 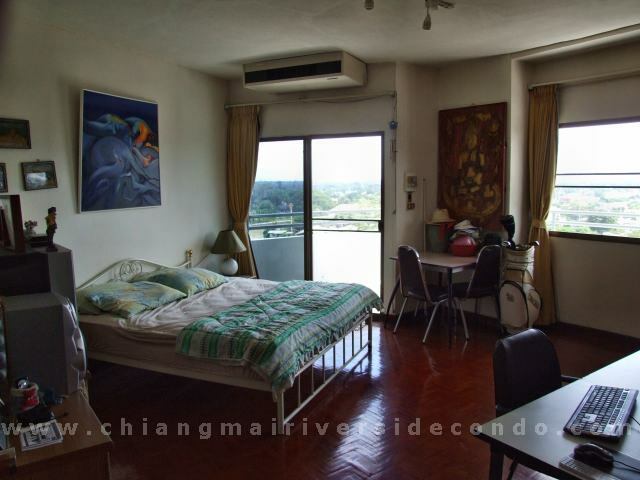 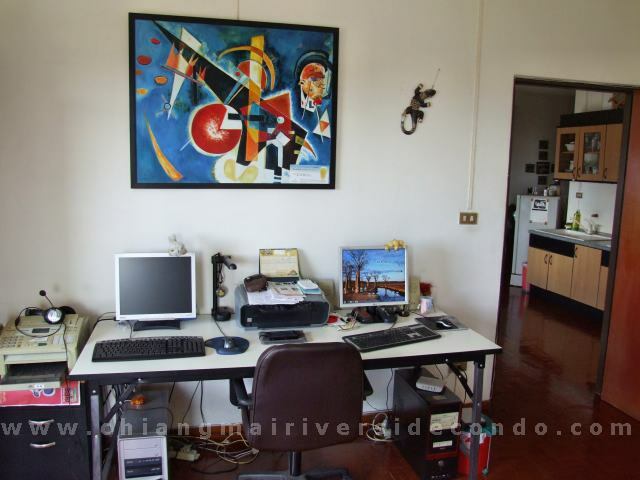 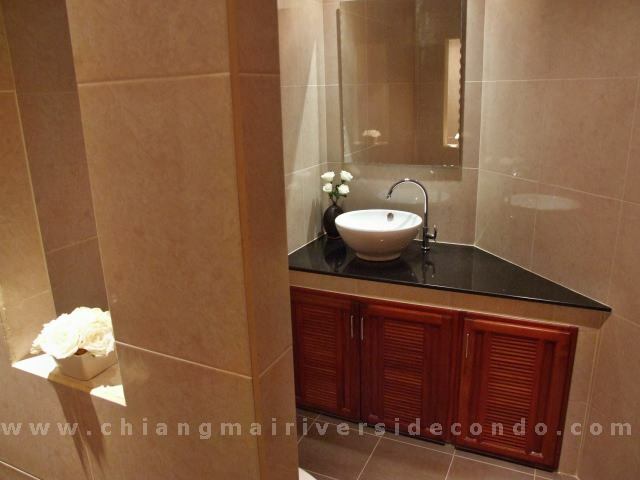 It is a 125 sqm (1350 sqft) Condo at one of the best locations in Chiang Mai. 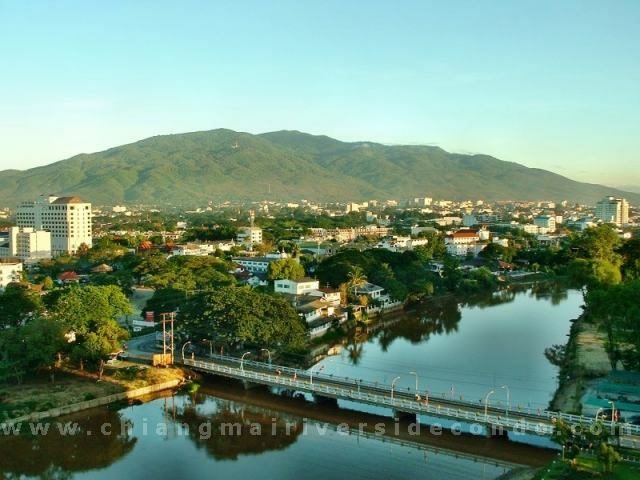 Stunning views overlooking the Ping River, the City and the Doi Suthep mountain. 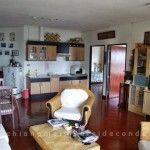 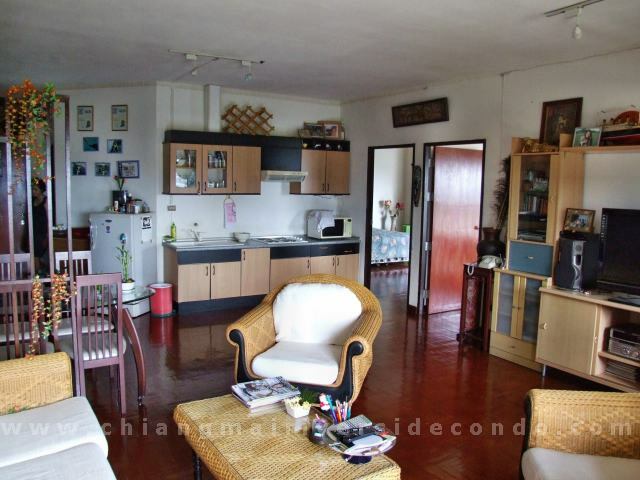 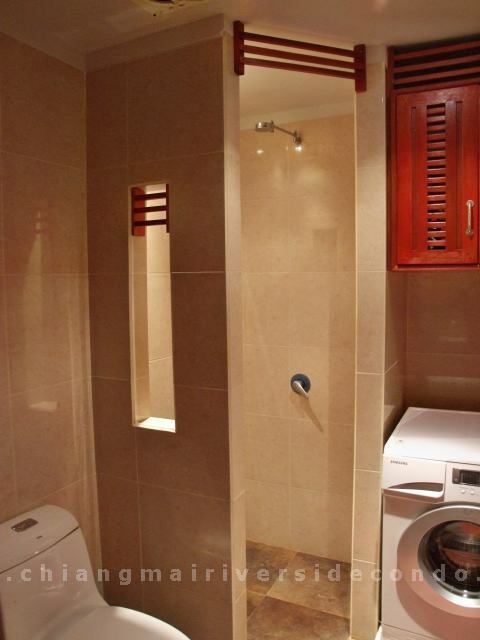 Rent per month is 30.000 Bath ( 1.000 US$, 780 €). 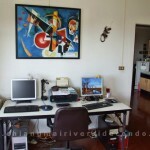 Water and electricity by meters at official index.